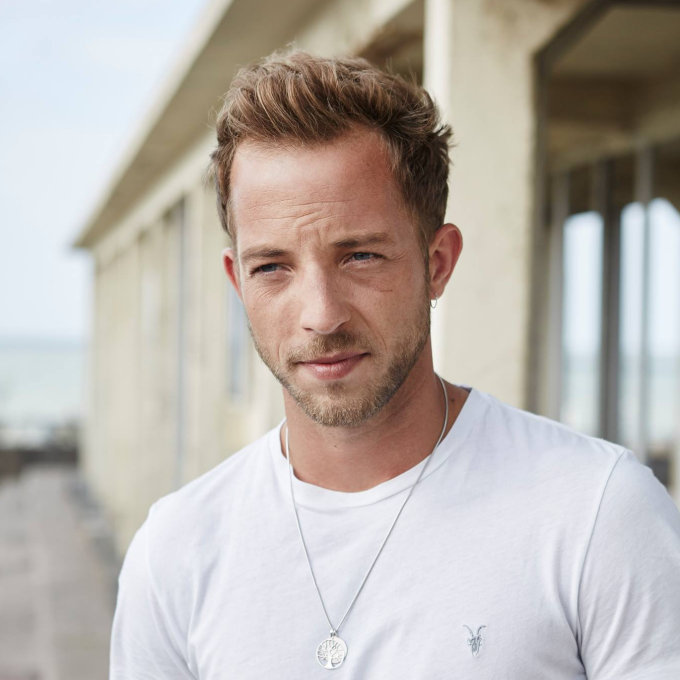 Well hi there new James Morrison video. And, moreover, hello new uptempo James Morrison single release; but then again, given it was co-written with Mark Taylor and Paul Barry who, as luck would have it, also co-penned Cher’s ‘Strong Enough’, ‘All Or Nothing’, ‘Dov’è l’amore’, ‘The Music’s No Good Without You’ and ‘Song For The Lonely’, Enrique Iglesias’ ‘Bailamos’, ‘Be With You’, ‘Hero’, ‘Rhythm Divine’, ‘Love To See You Cry’ and ‘Not In Love’, along with Delta and Brian’s ‘Almost Here’ and James Morrison’s own top ten UK hit ‘You Make It Real’. As a result of all this co-writing talent and the lyrical content about longing for company, there’s a real commercial pop sensibility about this track; clearly those boffins in A&R at his label have chosen wisely. Visually, it’s all bright lights and neon as James makes his way through the city streets to get to the one who’s going to make him feel less lonely.